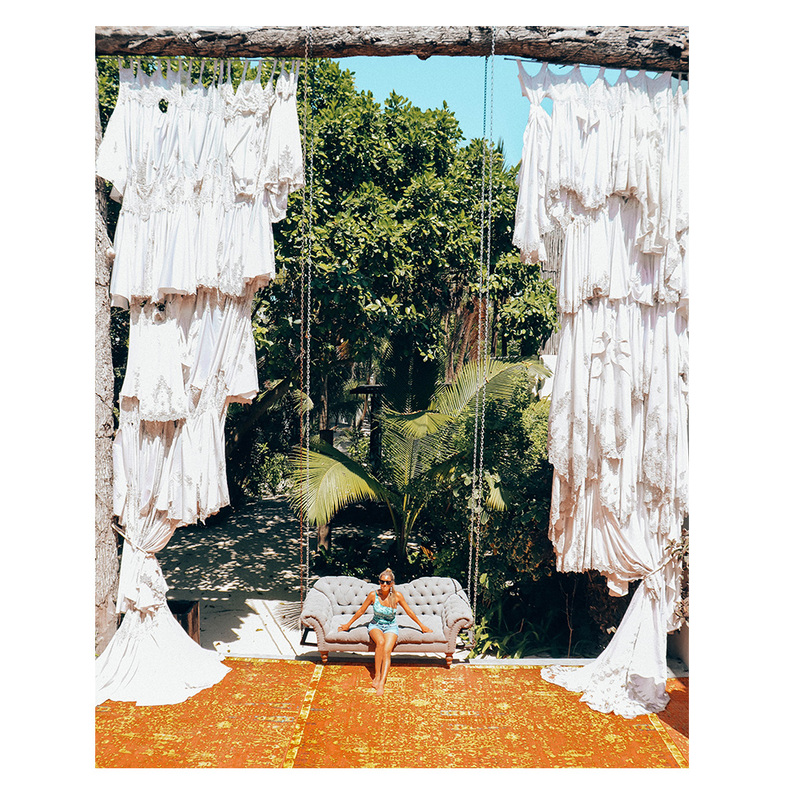 Marisa is a mother, lifestyle and travel blogger from The Daydream Diaries. She resides in Hamilton, Ontario, Canada with her hubby, their French Bulldog Finn and newest addition Chloe Rose. 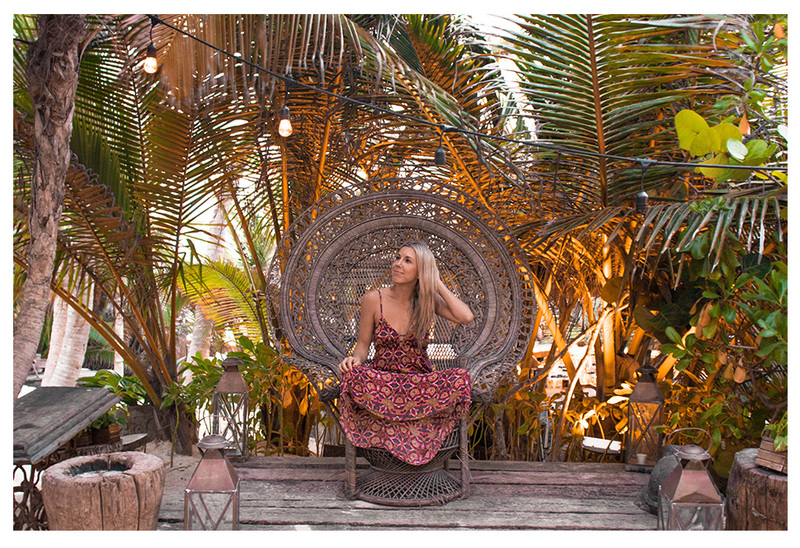 She started blogging as a hobby in 2008 while doing an internship in New York City, and over the years the passion has blossomed and evolved into what it is today. Living in Canada can be cold and since she suffers from seasonal affective disorder, she is often planning her next vacation somewhere warm. Read our interview with Marisa below. Congratulations on the birth of your baby, Marisa! How old is she now? Thank you! My daughter is almost 3 months old. You are an avid traveller. Did being pregnant affect this? I never let my pregnancy affect my travels or lifestyle. 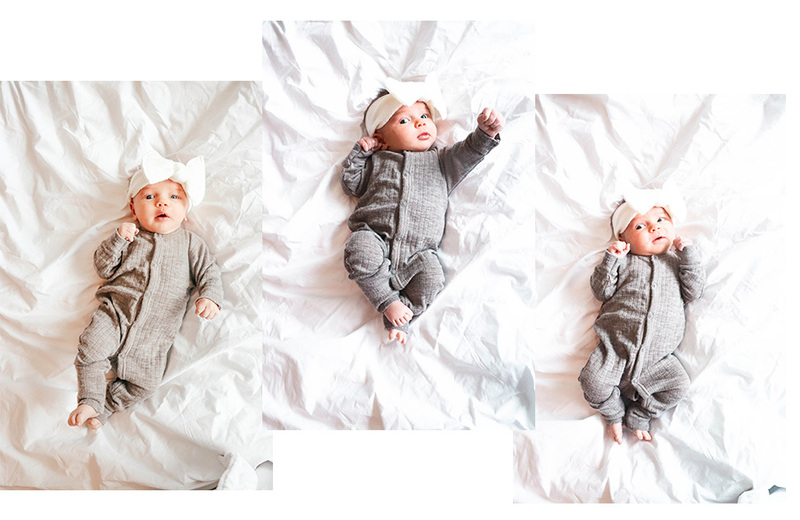 I was lucky enough to feel great all 9 months so I took advantage of my energy and continued all the activities and travels that I had planned before I knew I was pregnant. The only thing that I had to rearrange was a trip to Colombia as it is a Zika zone. I wasn’t willing to take the risk of going there, so instead, my hubby and I ventured out to California- a classic and familiar place for us that we both love. What trips did you take during your pregnancy? We travelled to California ( LA, Palm Springs and Joshua Tree), Santorini and Mykonos with my mom and Bahamas for a bachelorette trip! What are the biggest travelling changes you made while pregnant? Normally when I travel I love to taste the local cuisine that originate from the regions I visit. I have had to be extra cautious when pregnant as there are certain foods I need to avoid. 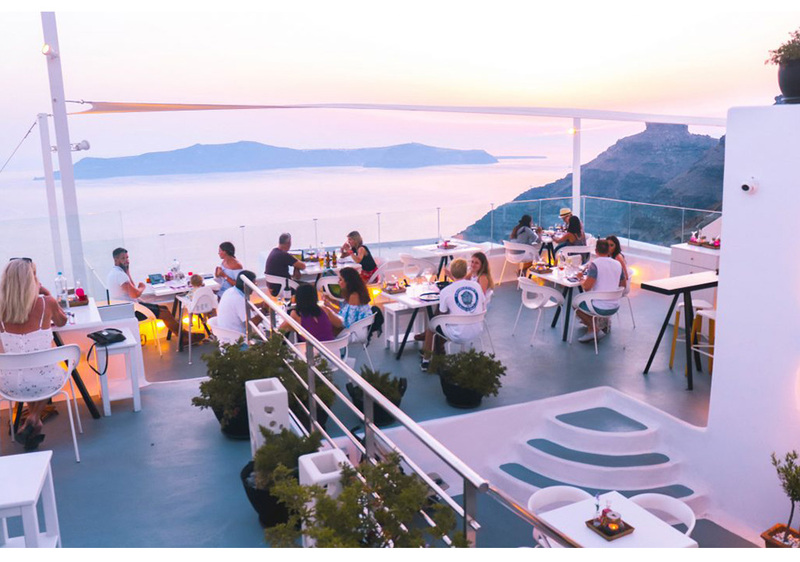 Also – not trying any cocktails or wine pairings was a bit of a bummer, especially in places like Santorini and Mykonos! I also need to be in bed by 10 PM the latest, so late nights out were traded in for my PJ’S and hotel robe. I was not mad about this at all! I really enjoyed seeing the bump progress. Seeing my body change and form to our little bub has been so fascinating. It is crazy what the human body is capable of! What are the top 3 places you’d love to come back to, now that your little one is here? My husband and I got engaged in Hawaii so it’s a special place for us. We booked a trip for when Chloe is 5 months old there and it will be our first bigger family trip! We also would love to head back to Morrocco and are looking to do that with her towards the end of my maternity leave in October 2019. Late nights out were traded in for my PJ’S and hotel robe. I was not mad about this at all! Must-have products you took with you on trips while pregnant? When I was pregnant, I brought my compression socks on every flight with me. These help with your circulation and help to prevent blood clots! I also brought my peppermint oil which helped for any headaches or discomfort I had ( since I couldn’t take Advil or Tylenol). Most importantly, I brought my swell water bottle everywhere we went so I was always SUPER hydrated. And finally, what advice would you give to mamas-to-be planning on travelling while pregnant? Normally I am a light packer but when I travelled during my pregnancy, I always packed more. It is seriously hard to find things that fit well with your growing bump so I always brought more options than I needed. What might look good at home, might feel different a few days later! I also traded in my heels for more comfortable flats! I still wore my maxi dresses and outfits that were fancier for dinners but pairing these outfits with comfortable shoes made all the difference! Top tips to remember when travelling while pregnant? Make sure to do your research ahead of time! Before committing to a place, make sure you know if there is Zika there, if you can drink the tap water, what the weather is like etc. Being informed will help make the travel easier and you will go into it more prepared. If you are out and about one day and feel that you need to rest, make sure you get to the hotel and take some time to put your feet up! When I was in Greece, it was super hot one day so I made sure to only get a bit of sun and then head inside to balance it out. 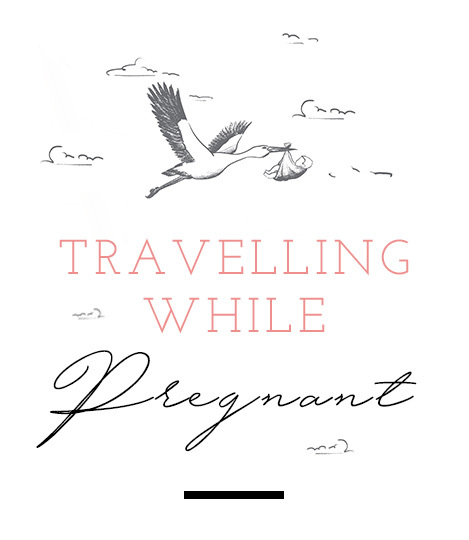 Travel during the second trimester! This is the golden trimester. You still have your energy, you are past morning sickness that was there during the first trimester ( hopefully) and things are still comfortable! You are also in a safe zone where you likely won’t go into pre-term labour. Always check with your doctor though before travelling to ensure you are cleared. Fascinating and so is Marisa Mercanti Gagnon. 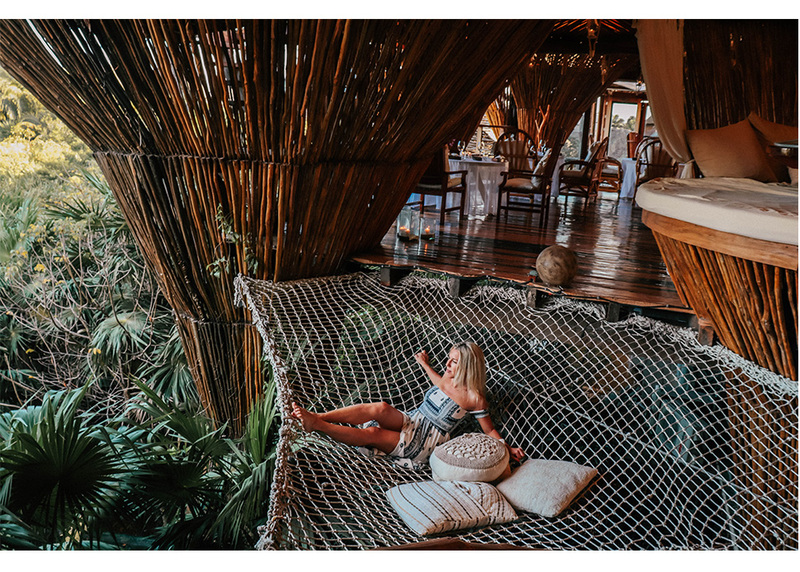 Her energy, lifestyle and passion to travel won’t stop this couple from continuing to live their dream. Chloé welcome to the world and there is no doubt your journey is about to unfold with the love your mom and dad have for adventure. Your a lucky little girl. ??? ?